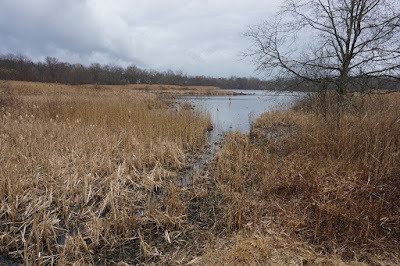 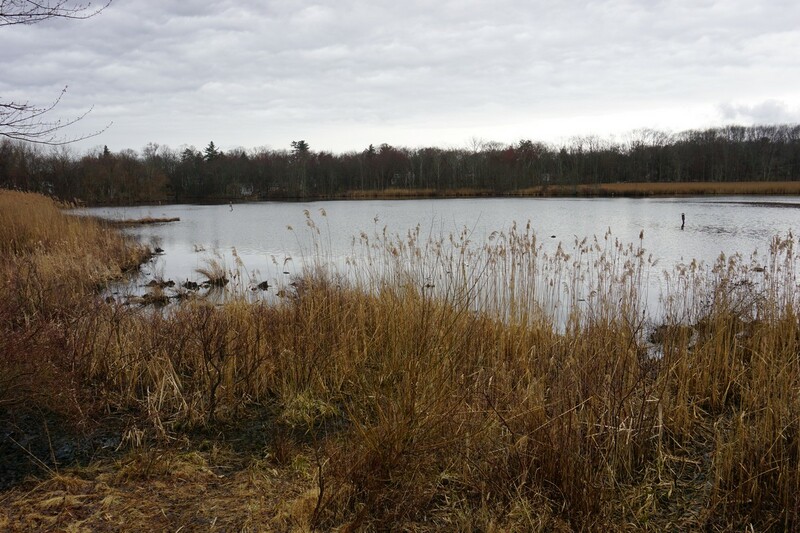 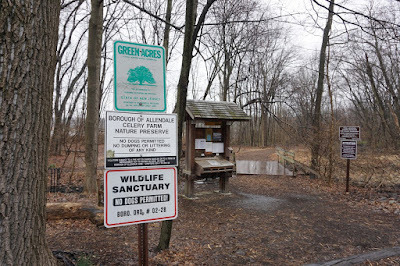 The Celery Farm is a freshwater wetlands preservein suburban Allendale, New Jersey. 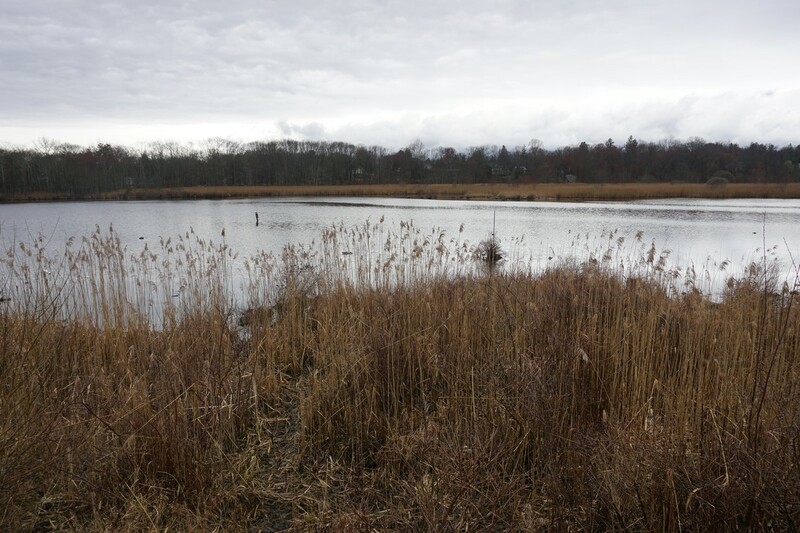 It has a large amount of birds and another animate species. 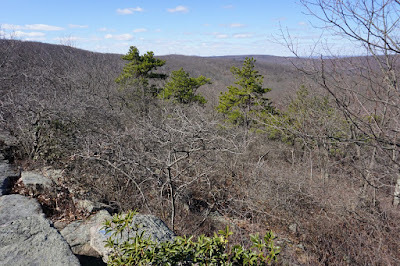 I had gone to a tradeshow in nearby Midland Park, so did not have the time for a larger hike. 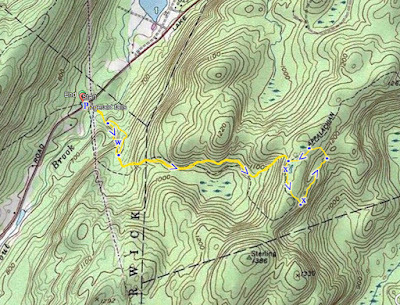 It was also raining, which limited my hike options. The rain was light and the weather warm, so I had a light jacket which kept me dry. 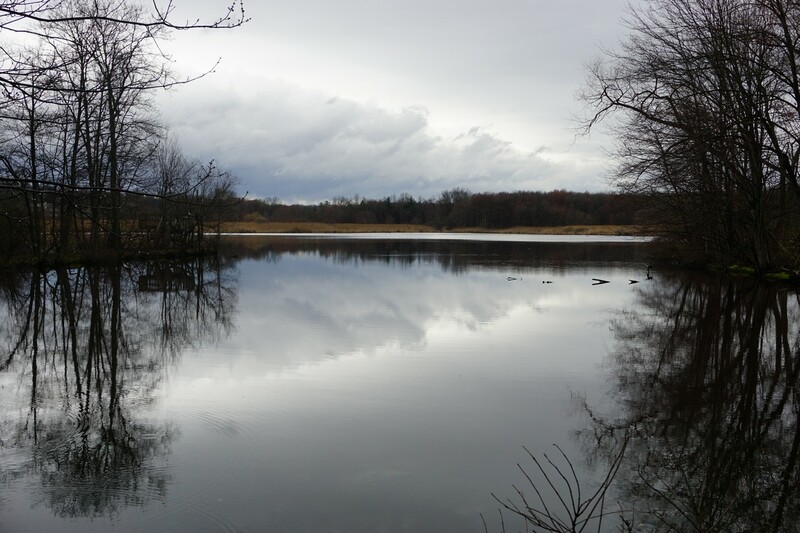 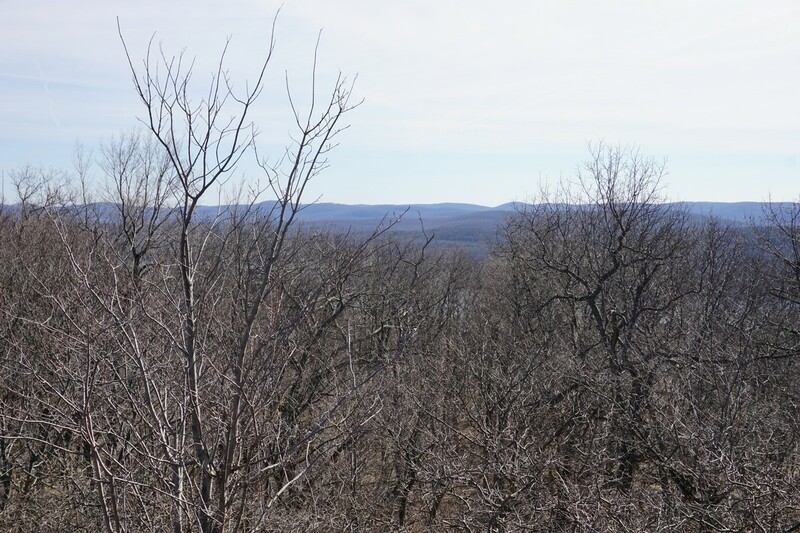 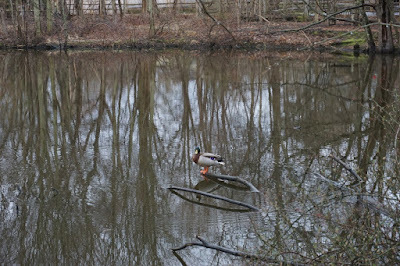 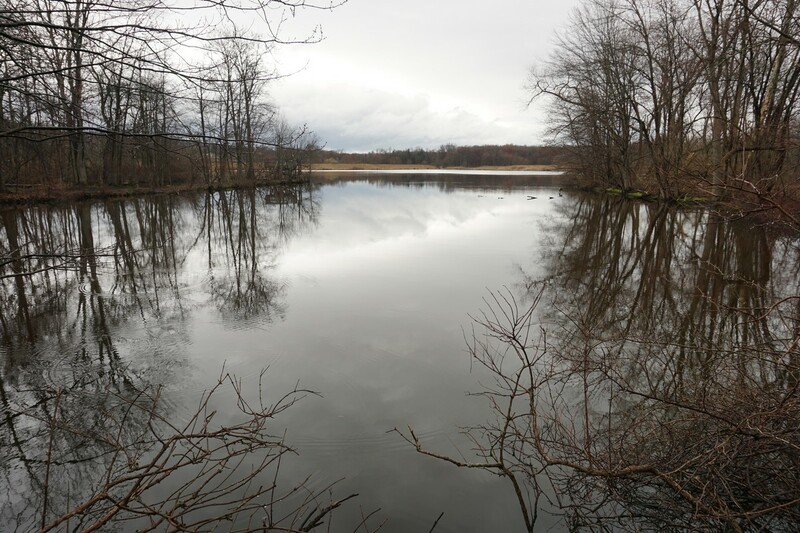 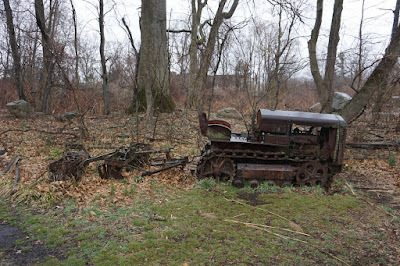 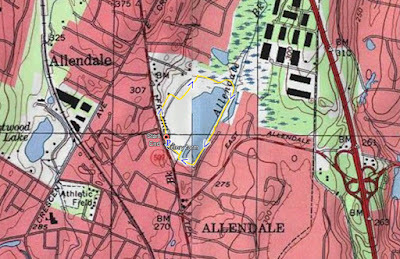 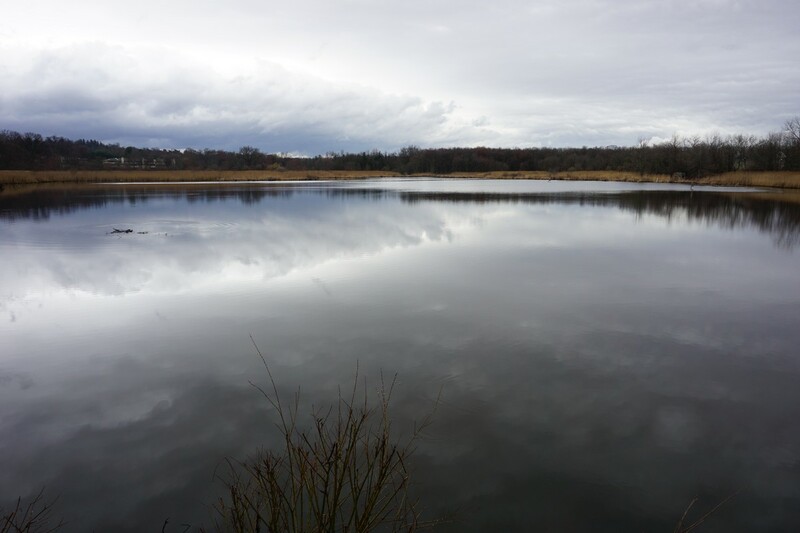 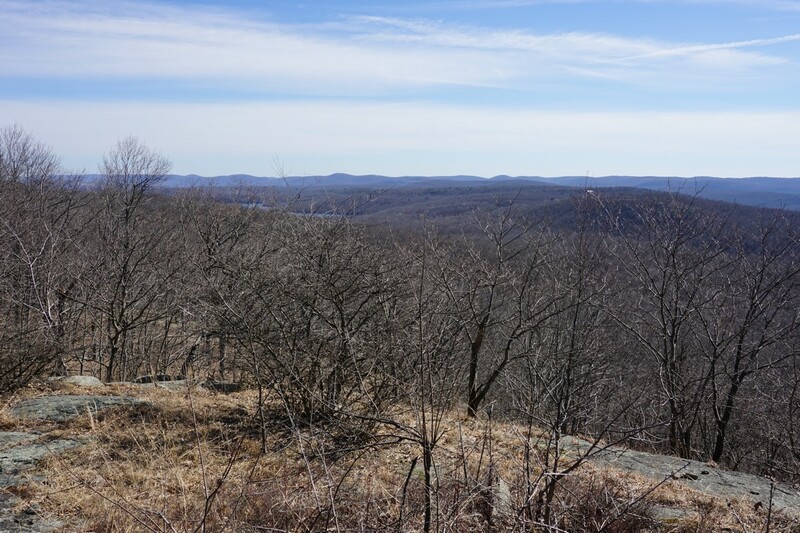 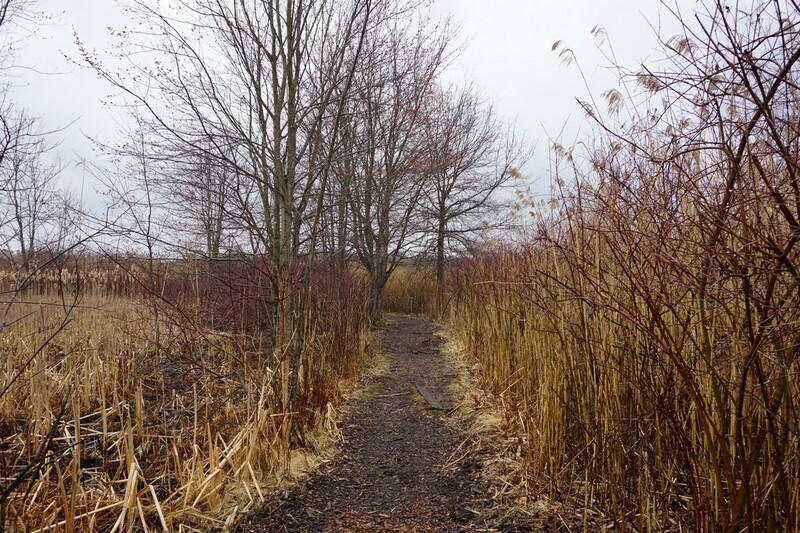 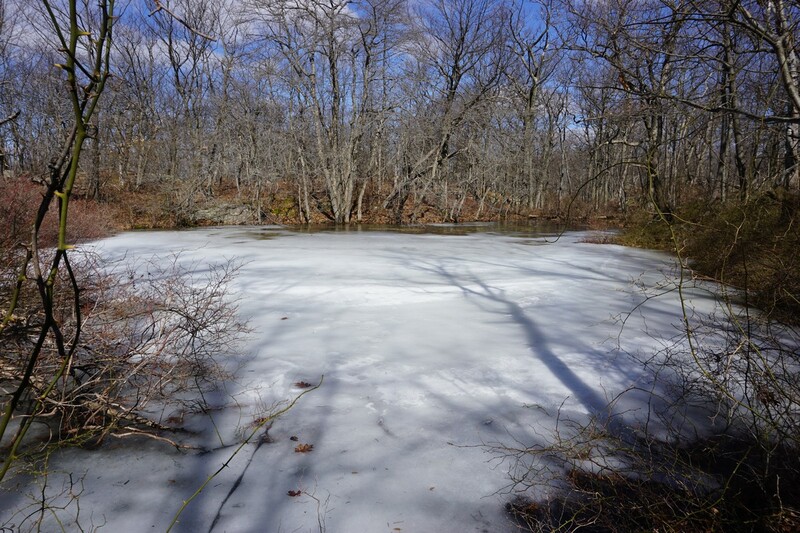 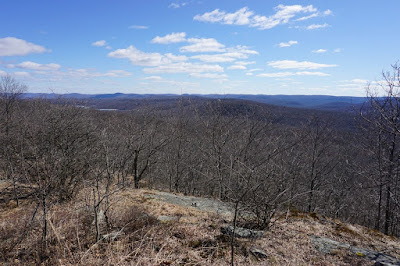 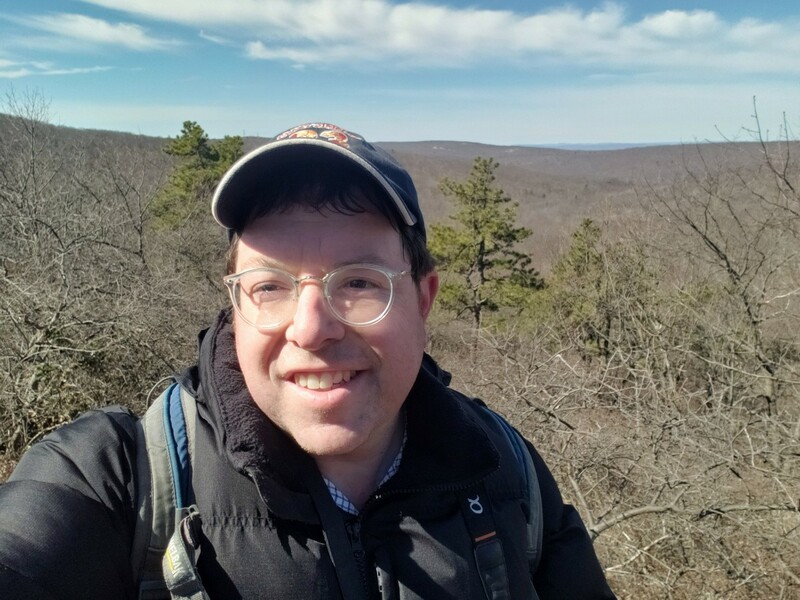 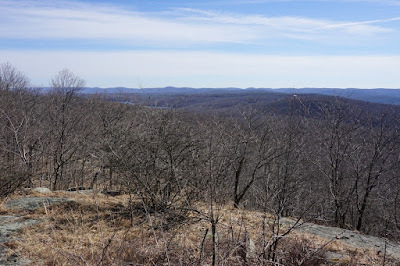 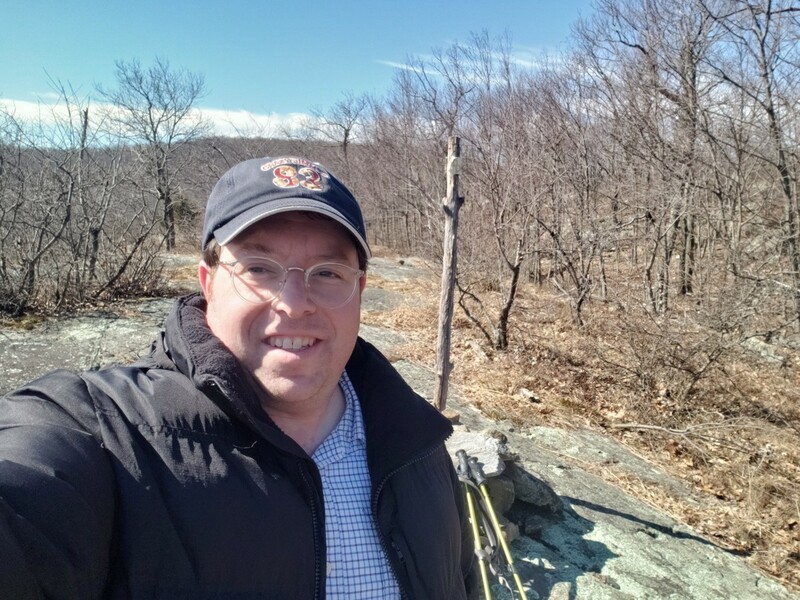 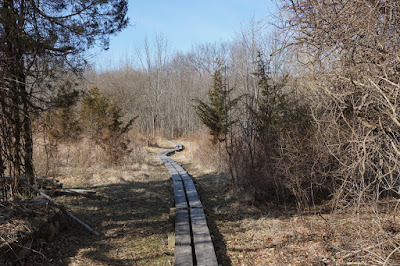 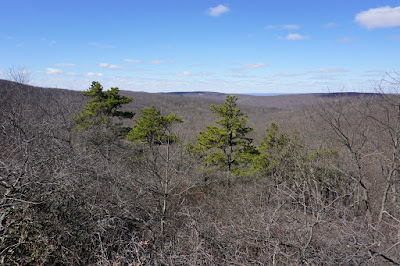 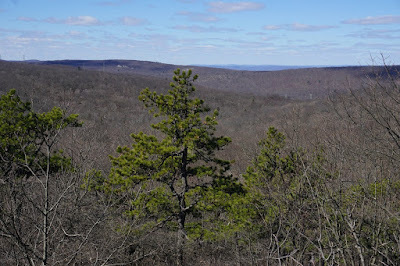 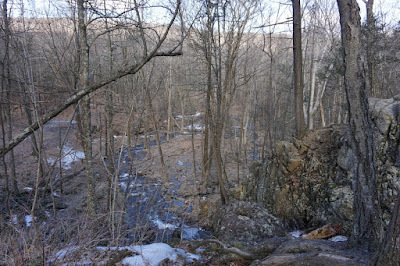 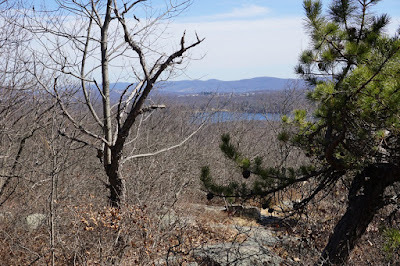 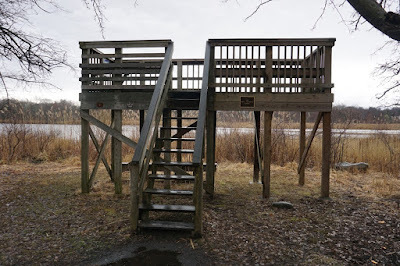 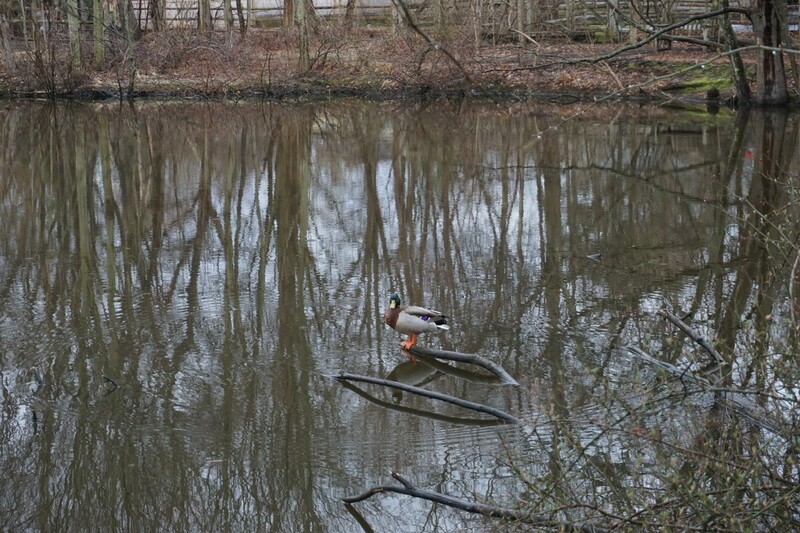 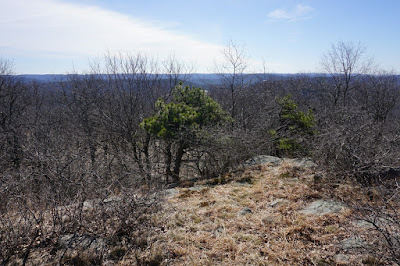 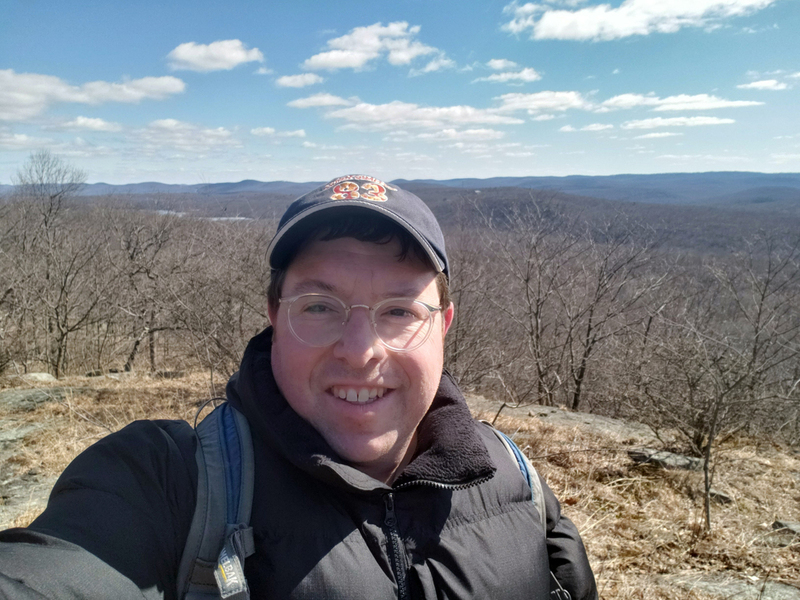 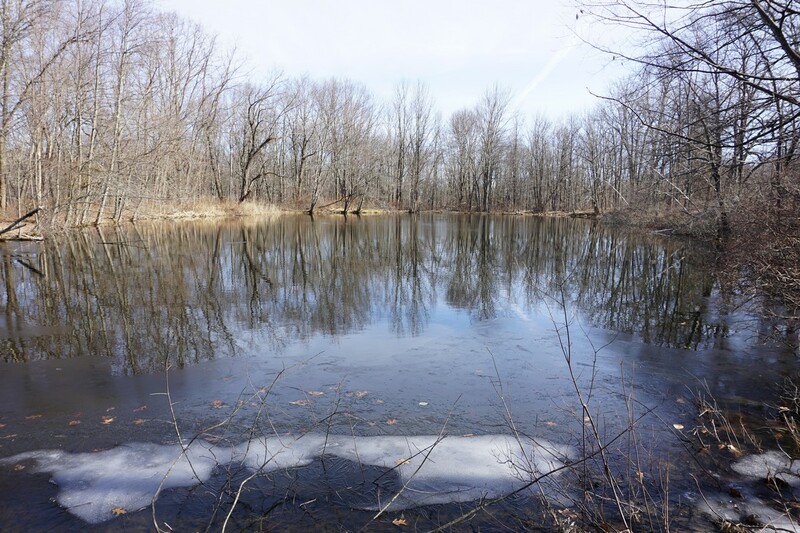 I parked at the trailhead on Franklin Turnpike, and the the trail looping around the loop, going north at the west side of the lake, and then looping around. 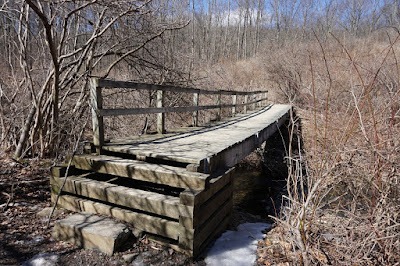 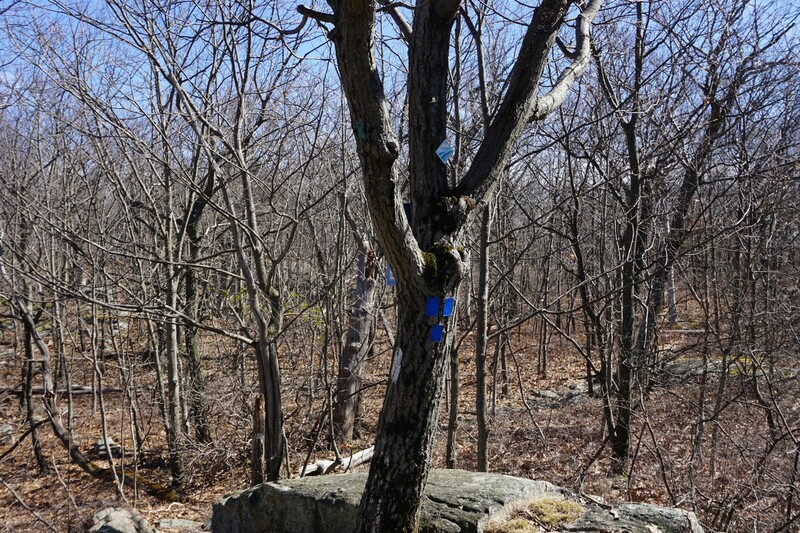 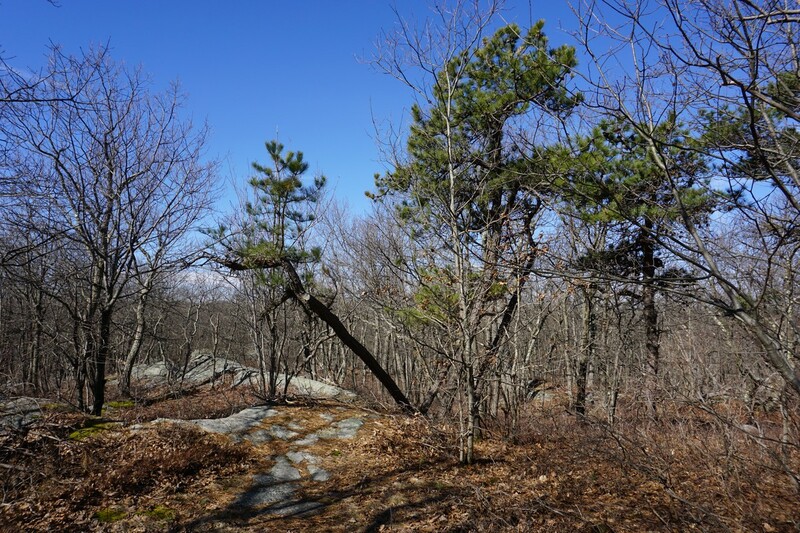 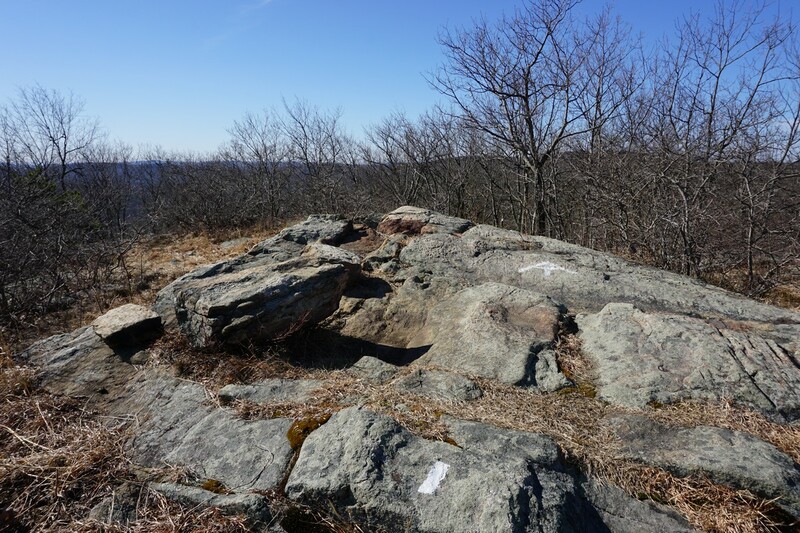 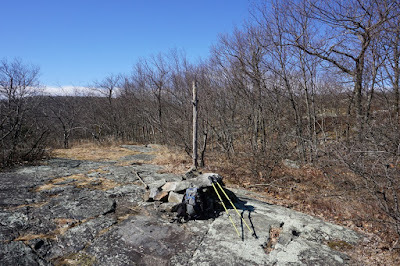 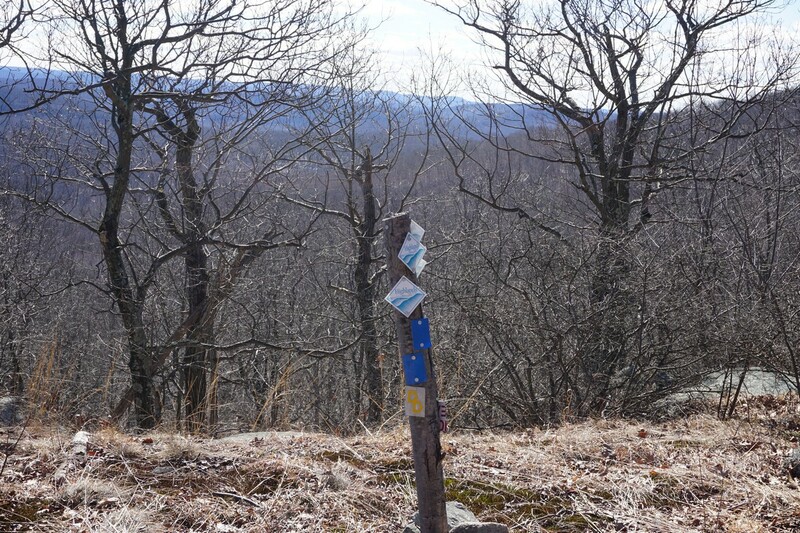 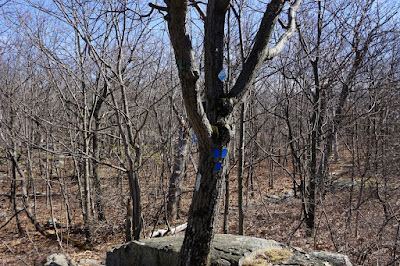 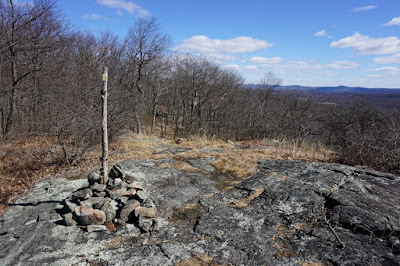 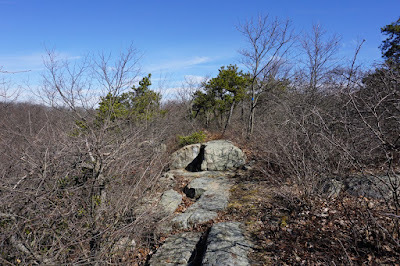 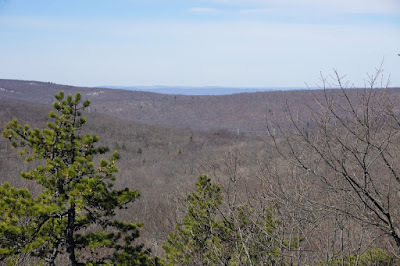 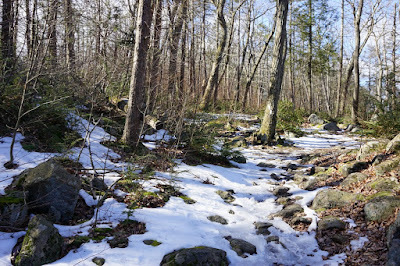 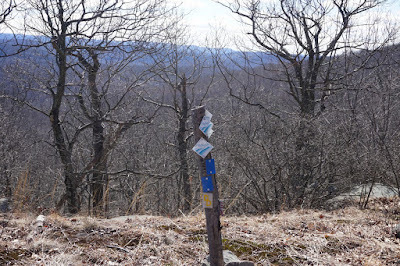 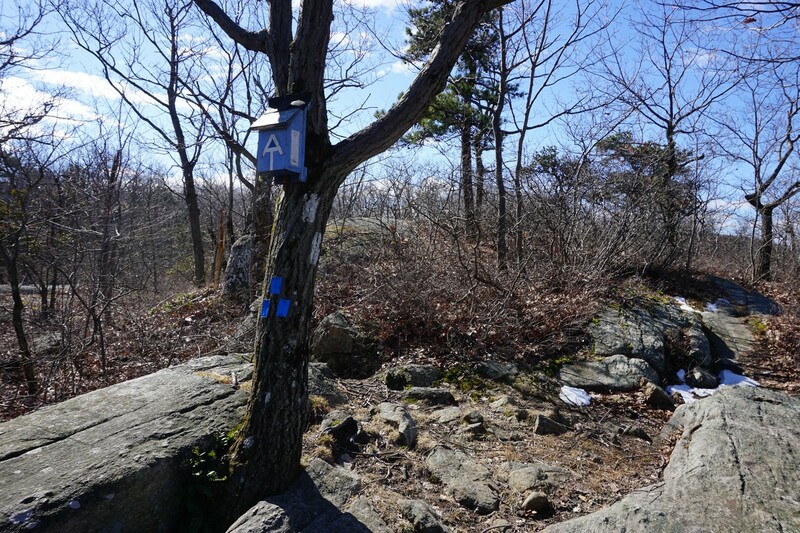 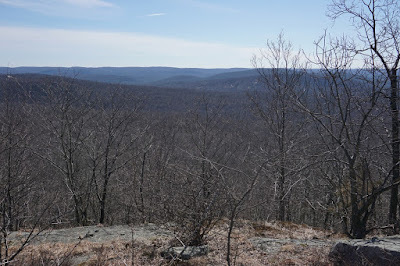 I am trying to complete my traversing of the Appalachian Trail in New York State. 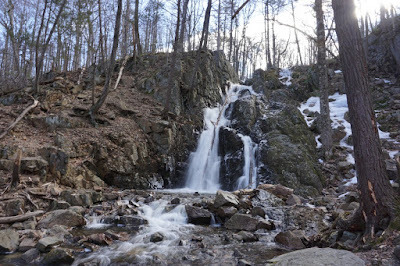 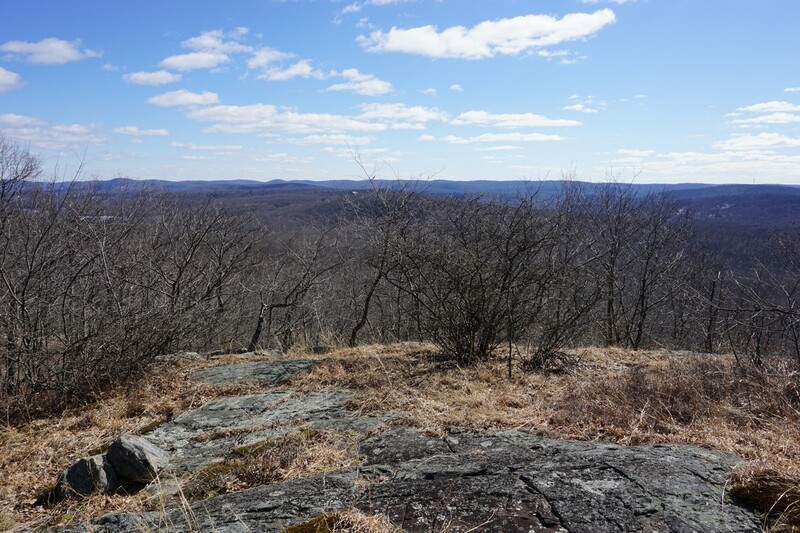 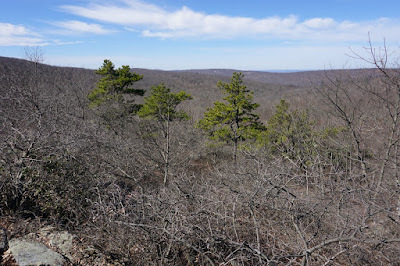 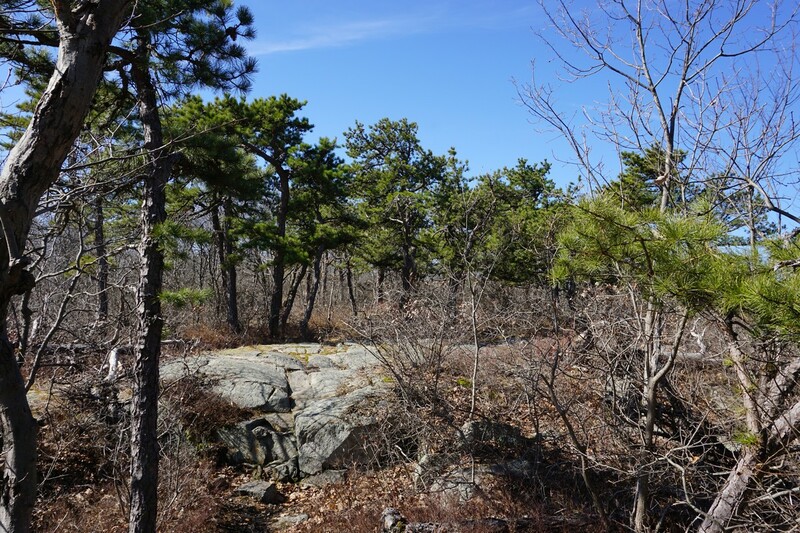 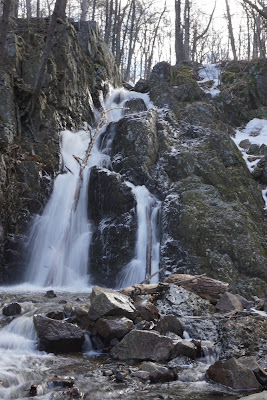 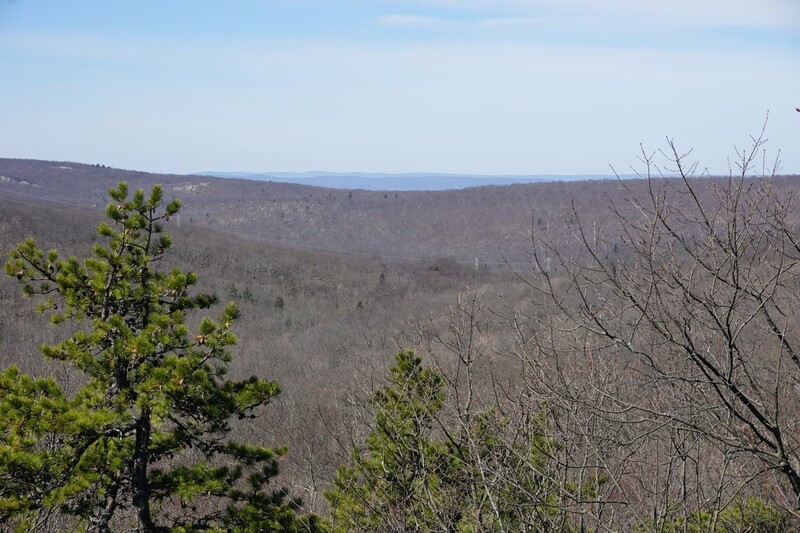 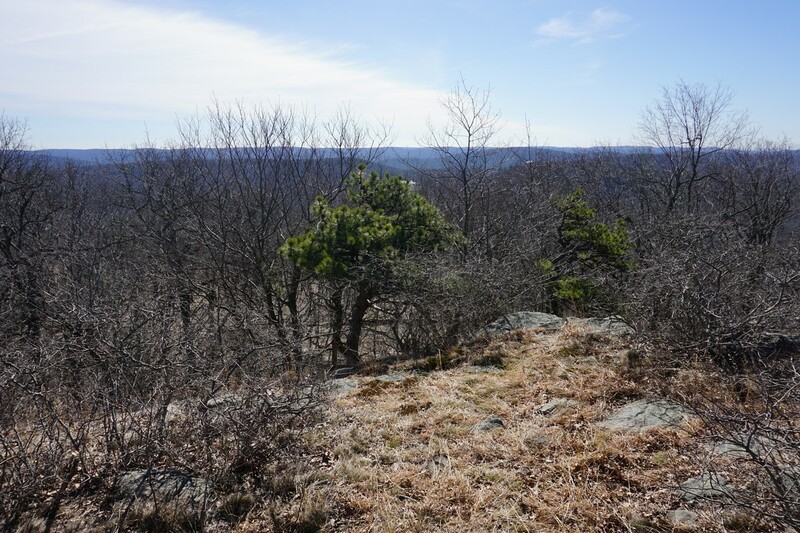 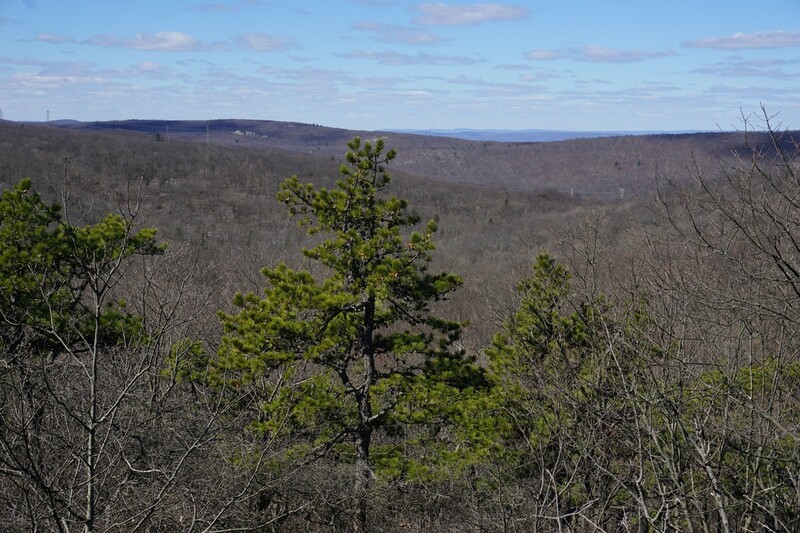 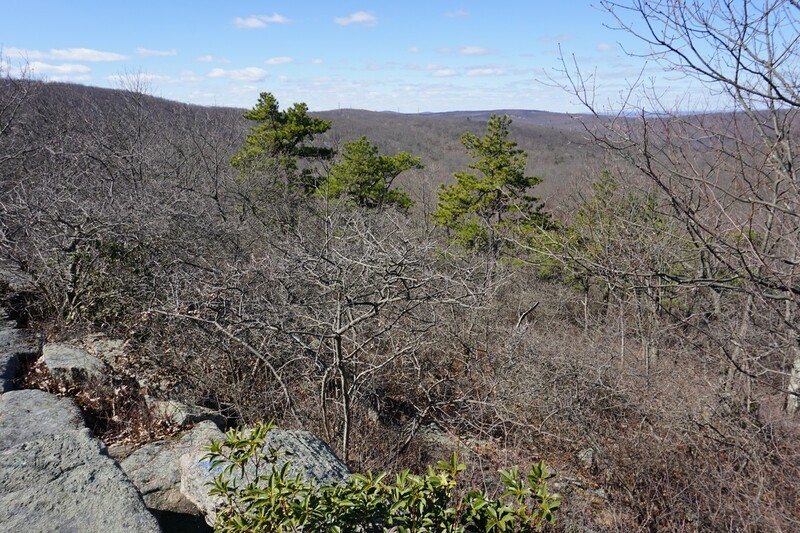 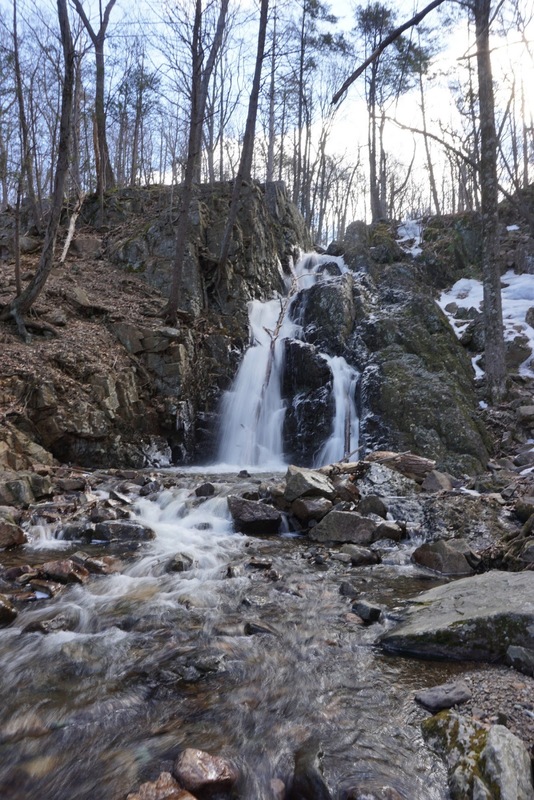 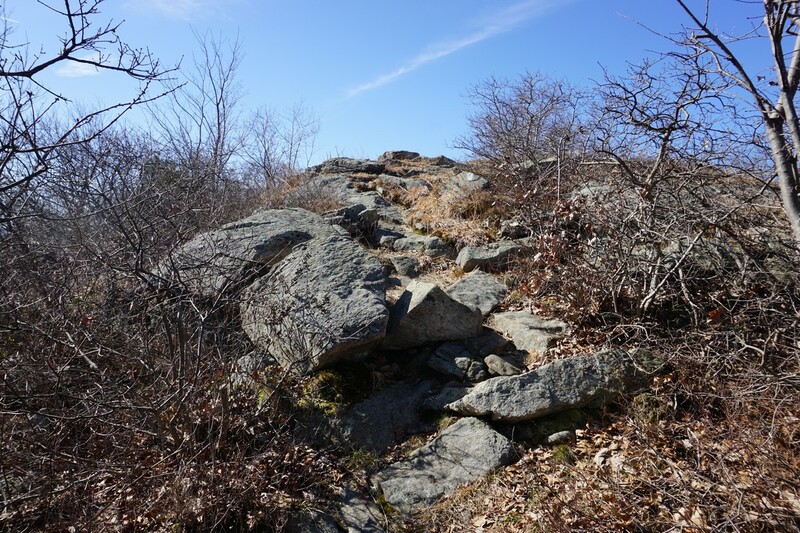 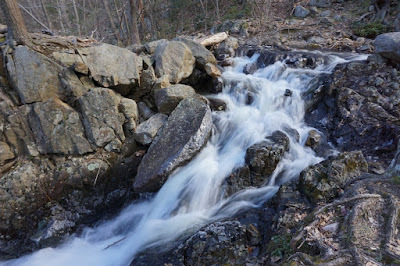 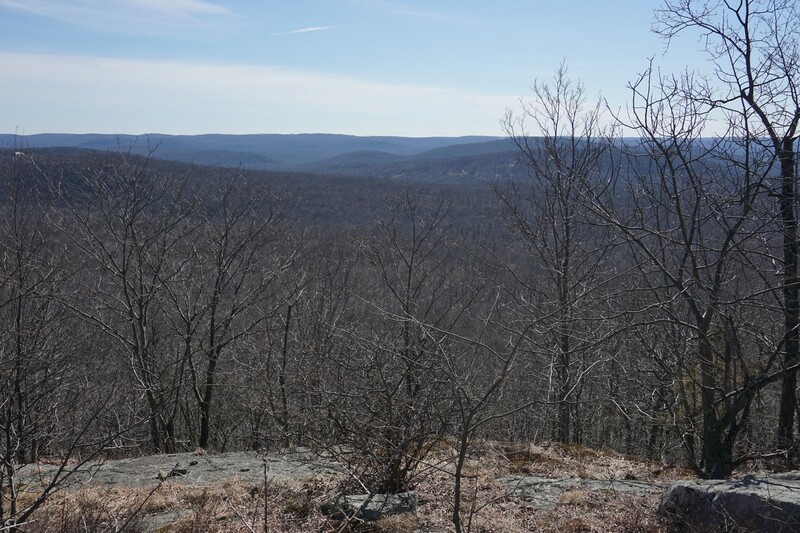 The previous week featured a hike from Fitzgerald Falls to Sterling Mountain. 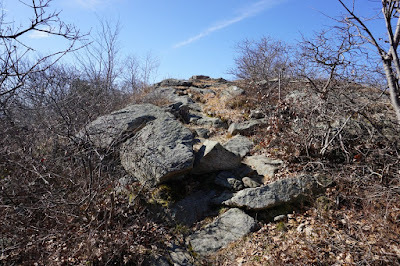 This trail approaching the same summit but from the other side. 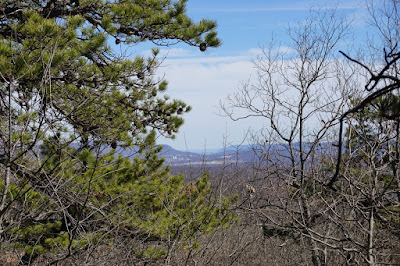 I parked on West Mombasha Road, and took the Appalachian Trail westward, along section of boardwalks for several hundred feet. 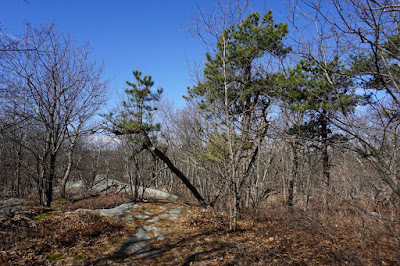 I continued along the tail up the mountain to Mombasha High Point. 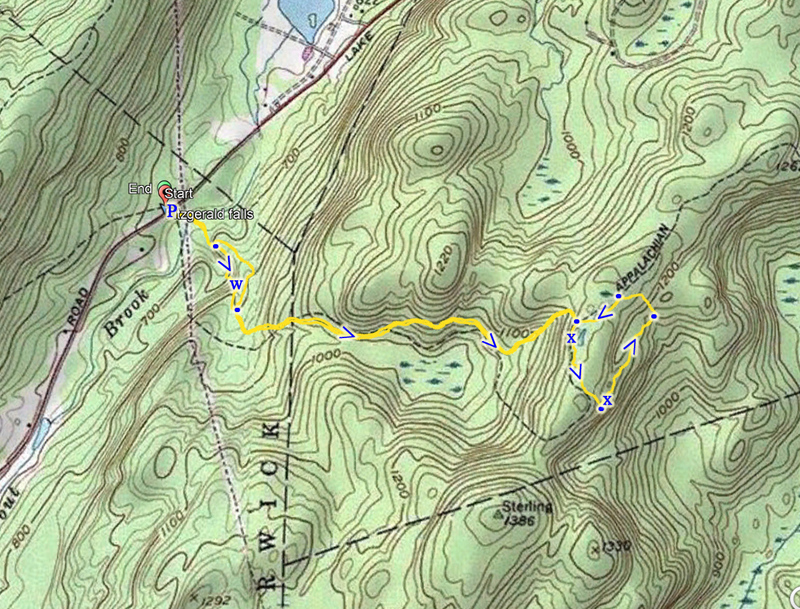 I then continued along the trail, and then bushwacked for a short distance south to the Doris Duke Trail. I went a short distance on the Doris Duke Trail to the Allis Trail intersection, where there is a nice view facing eastward. 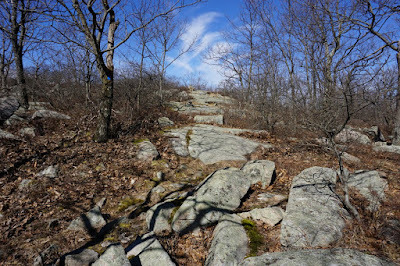 I took the Allis Trail to its end at the Appalachian Trail after passing the next view, and then took the Appalachian Trail back east, retracing my steps along the trail back to my car.